Greetings family; and welcome to another edition of Making The Connection, we invite you to join us this Friday 6/22/2018 for a intellectual conversation concerning the life we lead as Martial Artist and the influence it has on our daily lives. We invite you to call in with your thoughts and views on these conversations. 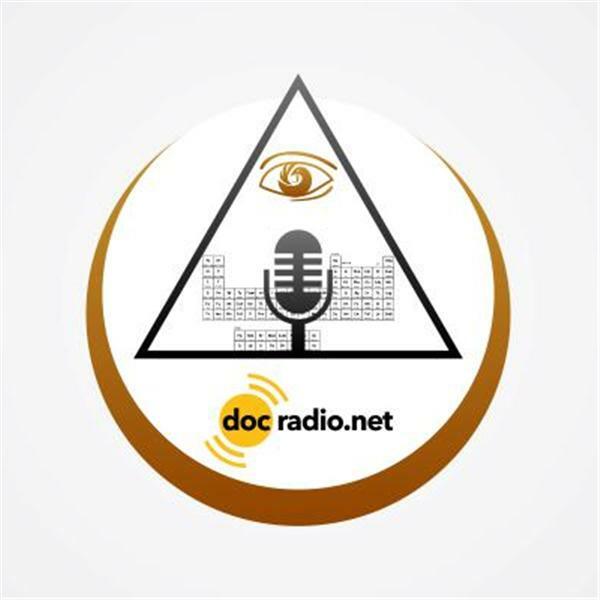 You can reach us at 646-716-6825 or listen to the show @Docradio.net, be sure to press the number 1 on your phones and you will be brought into the discussion. And remembe All thoughts and views are both accepted and respected on this program. Until then....May your good be better and your better be blessed!